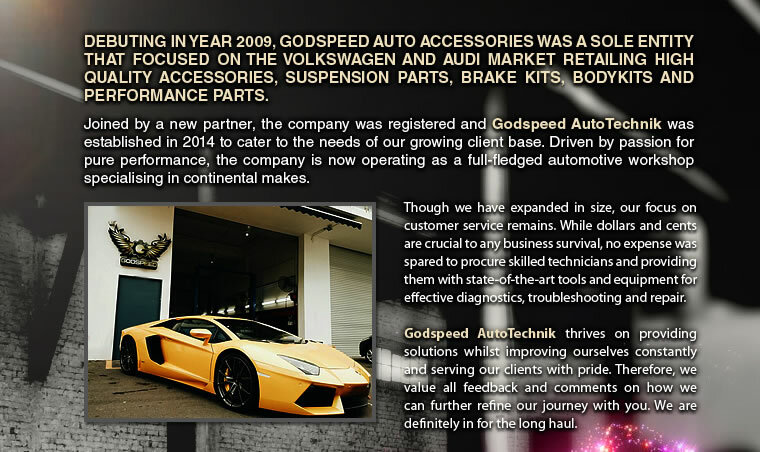 Godspeed AutoTechnik was established in 2014 to cater to the needs of their growing client base. 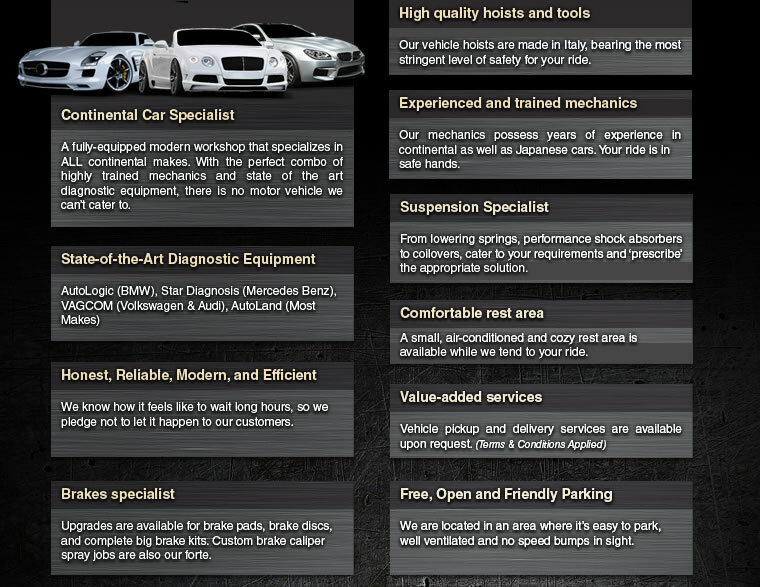 Driven by a passion for pure performance, the company is now operating as a full-fledged automotive workshop specialising in continental makes. Though they have expanded in size, their focus on customer service remains. 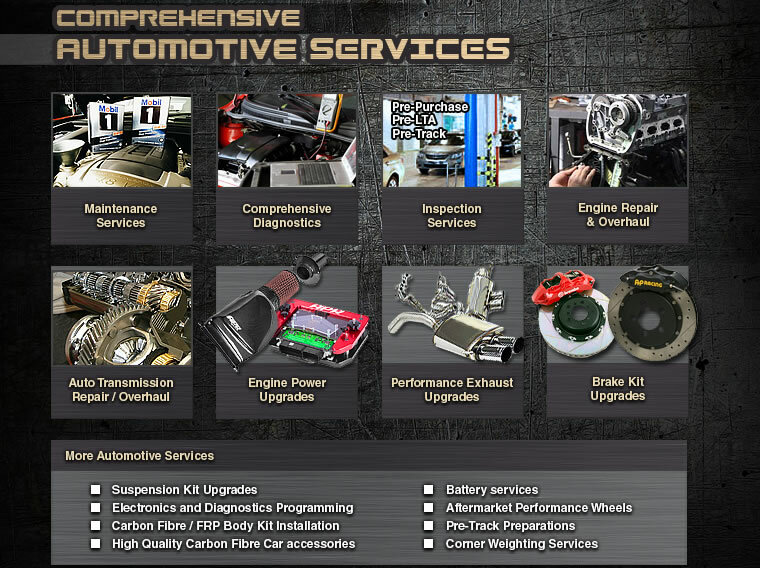 While dollars and cents are crucial to any business survival, no expense was spared to procure skilled technicians and providing them with state-of-the-art tools and equipment for effective diagnostics, troubleshooting and repair. 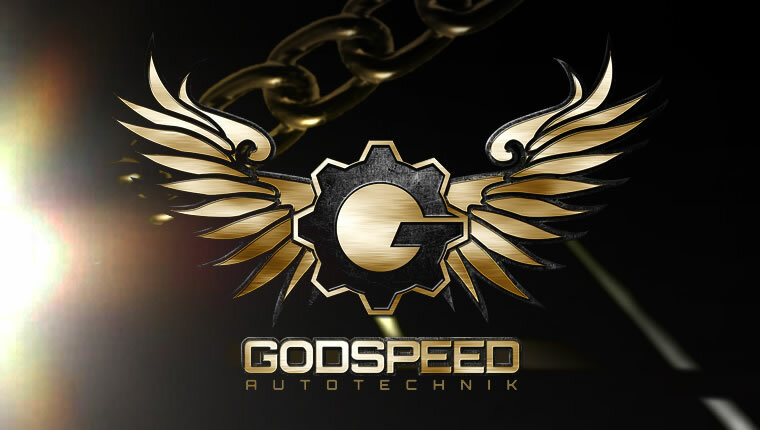 Godspeed AutoTechnik thrives on providing solutions whilst improving themselves constantly and serving their clients with pride. Therefore, they value all feedback and comments on how they can further refine their journey with you. They are definitely in for the long haul. Had a complete suspension kit installed by Lyonel's crew a fortnight ago & Was not disappointed by the workshop skills & The crew's hardworking attitude. 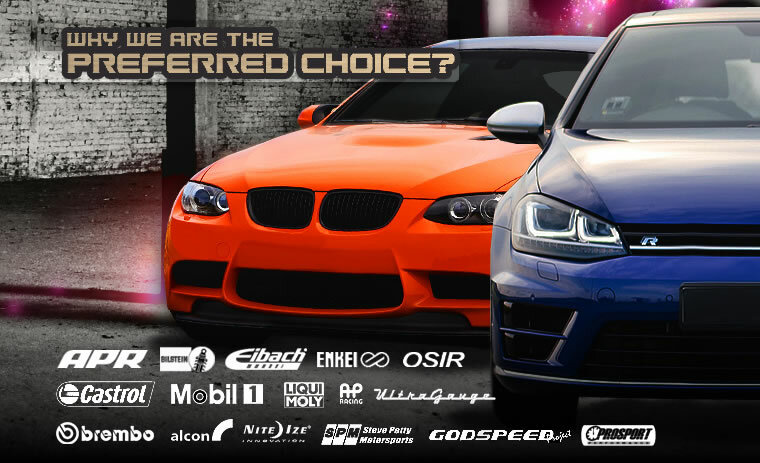 I visited Godspeed after reading online they are the authorized retailers for both APR tuning software and Eibach springs. I was given this lobang from a car kaki that Godspeed did a good job on change lower spring and shock absorbers and other stuff. This is how a workshop should be. Knowledgeable and recommends the needed product and not some over priced high performance stuff. Doesn't hard sell and gets the work done fast and well.